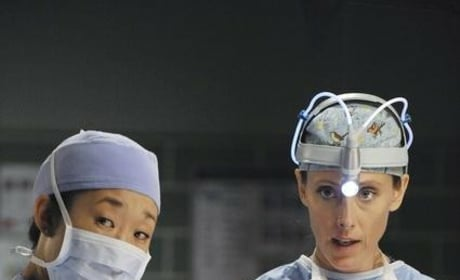 Cristina and Teddy in "Shock to the System." This is going to be an interesting episode! 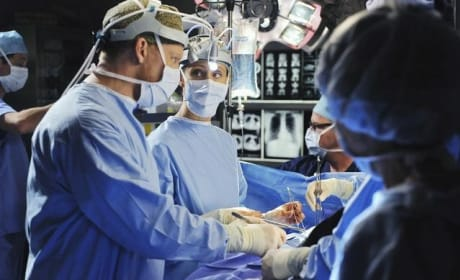 The Seattle Grace Mercy West team goes to work. There's no margin for error, but we have complete faith in them all. 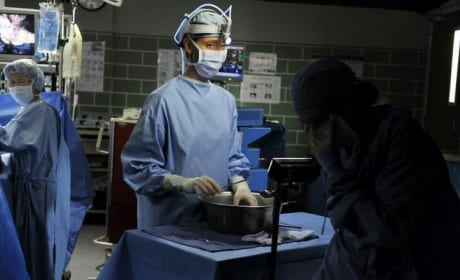 Cristina and Teddy are hard at work. A couple of cardio-goddesses working together. 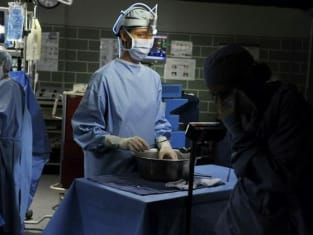 Cristina operates on the September 30, 2010 episode of Grey's Anatomy. Looks like another good one. 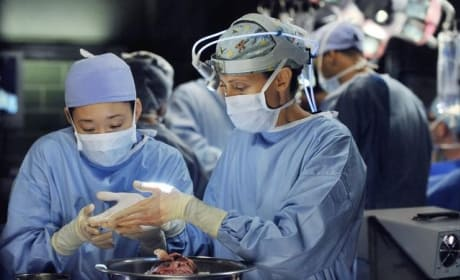 Cristina and Teddy operating on Grey's Anatomy. These two are a great team, despite the tension. 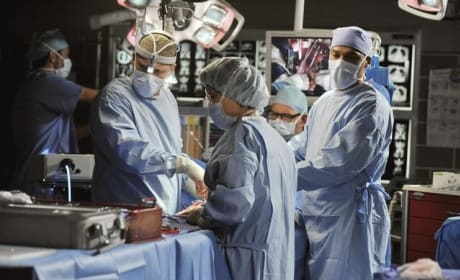 The docs get to work on Grey's Anatomy. Not easy stuff what they do. 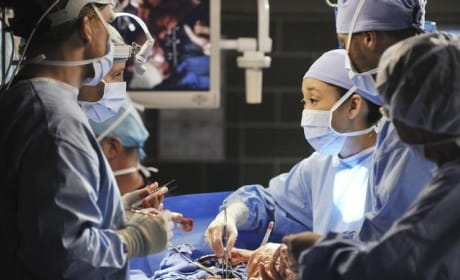 Teddy operates on Grey's Anatomy. This is how she does her thing. With precision.